This week Elton John is being honored with not one, but two new tribute albums. 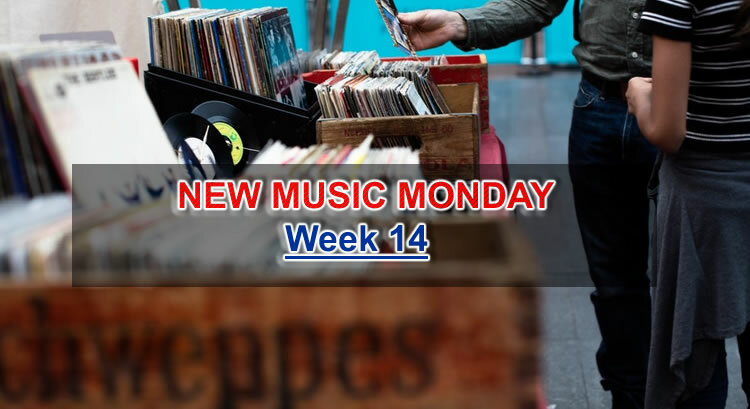 One is called “Revamp” and finds pop and rock-oriented artists tackling the piano legend; the other, titled Restoration, consists of country-style covers. Both are streaming below via Apple Music and Spotify. 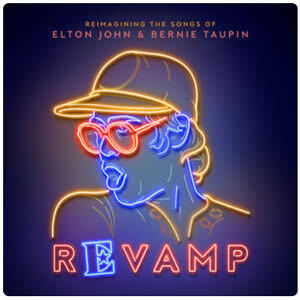 Elton himself curated all of Revamp, which features Mumford and Sons, Florence and the Machine, Coldplay, Q Tip with Demi Lovato, The Killers, and Queens of the Stone Age. There are also contributions from Mary J. Blige, Ed Sheeran, Lady Gaga, Pink and Logic, Sam Smith, and Alessia Cara. 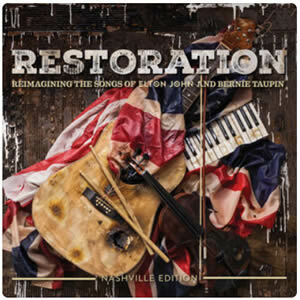 The other album dubbed “Restoration,” which consists mainly of country artists was curated by The Rocket Man’s longtime writing partner Bernie Taupin. Contributors include Miley Cyrus, Dolly Parton, Willie Nelson, Kacey Musgraves, Emmylou Harris and Roseanne Cash, Chris Stapleton, Dierks Bentley and Lee Ann Womack, among others. Both records come ahead of John’s lengthy 300 stop farewell tour.”Farewell Yellow Brick Road” will run until 2021 and include stops in nearly every continent. In addition to the releases, a tribute concert dubbed Elton John: I’m Still Standing A Grammy Salute is set to air April 10th at 9:00-11:00 ET/PT on CBS. Many of the album’s guests — including Cyrus, Lady Gaga, Lambert, Coldplay’s Chris Martin, and Cara — will also be part of the live performance. John Legend, Kesha, Shawn Mendes, and SZA are also expected to make appearances.